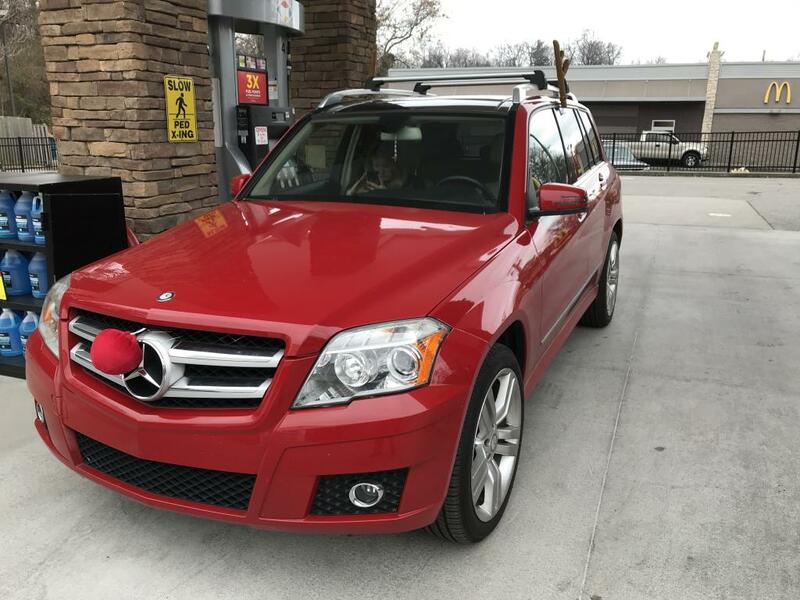 I bought my daughter this GLK350 2 years ago and it has been a joy to drive. However, recently we noticed some clear coat peeling, paint blistering, and paint discoloration. 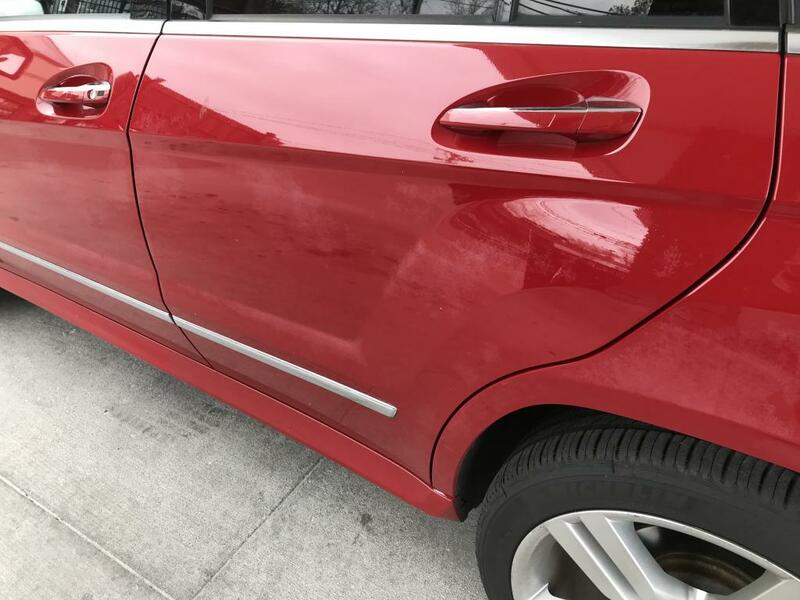 I took it to several detail shops and was told repeatedly that the paint was the problem that could not be solved without a total vehicle strip and repaint. 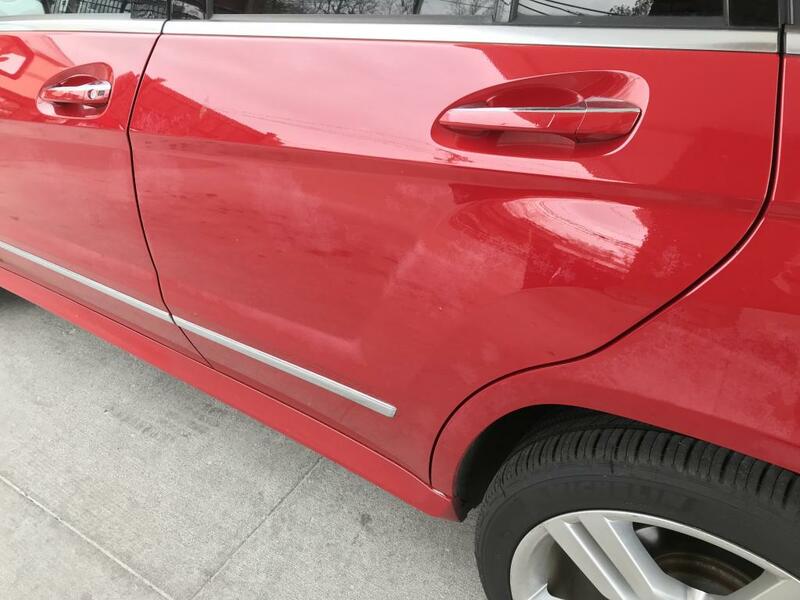 After visiting the dealership who sent me to their exclusive body shop, they confirmed the previous diagnosis and wrote a repair estimate which they submitted to MBUSA. MBUSA agreed to pay 25% of the costs of repair which leaves an out of pocket expense close to $6000 for a problem they knew existed. 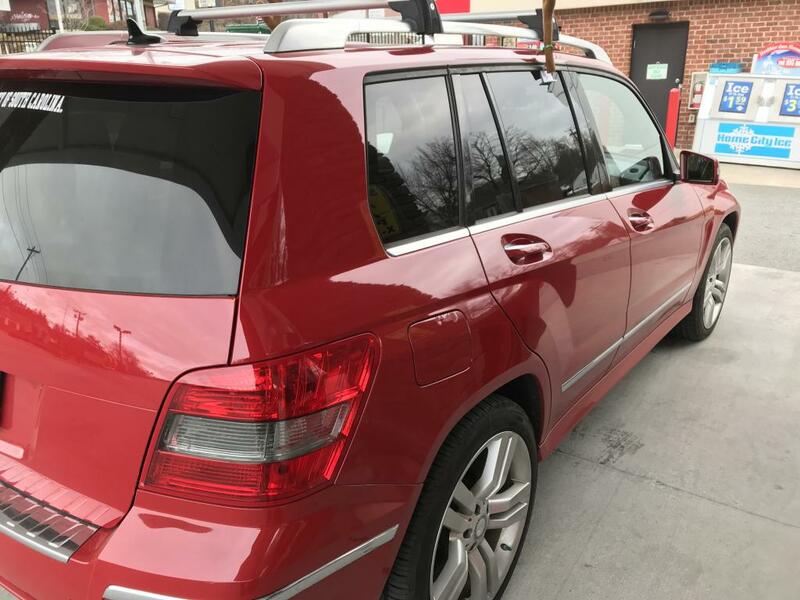 I currently own 3 Mercedes vehicles and am very discouraged they are not standing behind their product which has severely diminished the value of my car! In summary, DO NOT purchase any Mercedes Benz with Mars Red until MBUSA resolves this issue with the close to 100k sold in the USA!